The Ontario Reign will be a part of the seven-team Pacific Division for the 2018-19 season, their fourth as a member of the AHL. 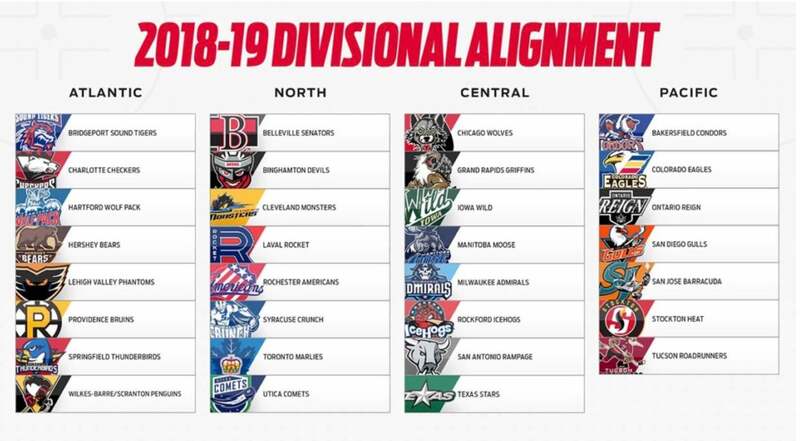 The newest edition of the Pacific Division sees five opponents remain the same from a season ago in addition to the arrival of the Colorado Eagles, who join the AHL for their first season. 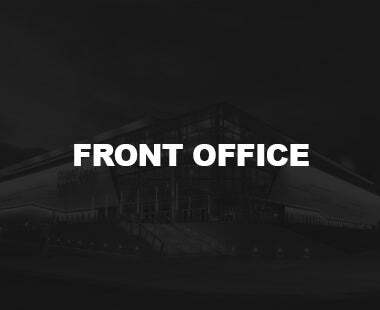 Departing the Pacific are the San Antonio Rampage and Texas Stars, who will move to the Central Division after spending the previous two as members of the Pacific. The Background: The Ontario – Bakersfield rivalry carried over from the ECHL to the AHL in 2015 with the AHL’s westward expansion. 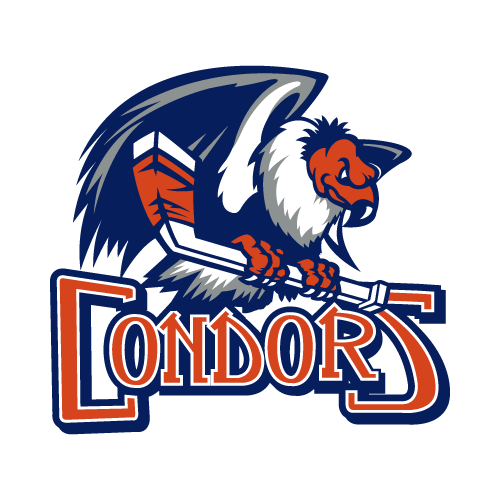 The Reign and Condors were the only two teams in the original Western expansion to keep their names in tact in the transition from the ECHL to the AHL, making them the two longest-tenured franchises in the Pacific Division. 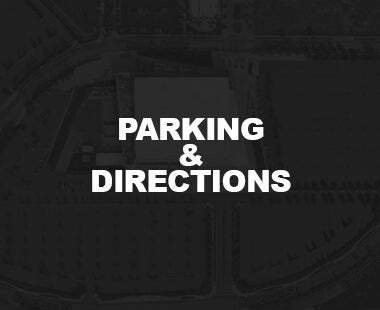 Bakersfield was founded in 1998 with Ontario joining the fold ten years later in 2008. The History: The two teams have squared off 32 times in the AHL and the Reign have posted a 17-11-3-1 record against the Condors across the three seasons. Forward T.J. Hensick led the Reign against Bakersfield a season ago with seven points (0-7-7) from nine games played while forward Matt Moulson topped the charts with five goals. Hensick has been especially prolific against Bakersfield with 13 career points (3-10-13) in two seasons with Ontario. 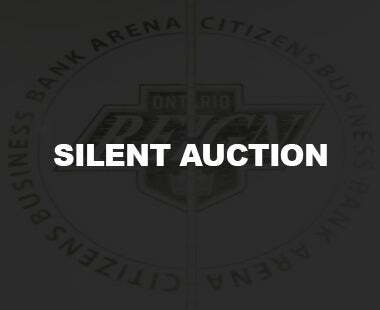 Common Threads: While no members of the 2017-18 or 2016-17 Ontario Reign played in Bakersfield, 2015-16 Reign forward Kris Newbury went on to play for Bakersfield during the 2016-17 season. The Background: The Colorado Eagles are the AHL’s newest franchise, joining the league as the primary developmental affiliate of the NHL’s Colorado Avalanche. Like Ontario, Colorado comes to the AHL from the ECHL, having played seven seasons of “AA” hockey. The Eagles bring championships at two different levels, after they previously won the Central Hockey League’s President’s Cup in 2005 and 2007, in addition to the ECHL’s Kelly Cup in 2017 and 2018. 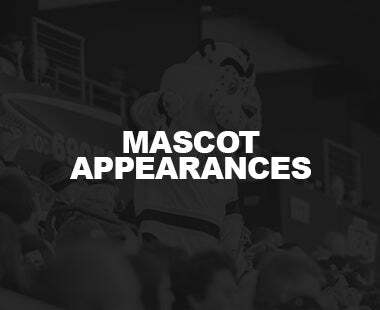 The History: The Avalanche were previously affiliated with the San Antonio Rampage during the 2015-16 and 2016-17 seasons, before going unaffiliated during the 2017-18 season in preparation for the Eagles’ move to the AHL. Ontario posted an 8-1-3-0 record in two seasons against Avalanche affiliated teams at the AHL level. 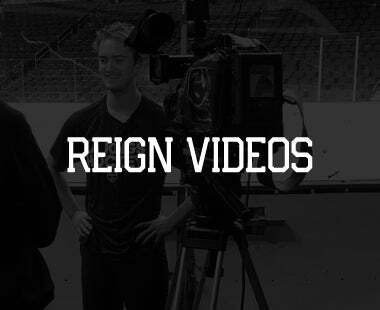 Additionally, the Reign posted a 21-10-5-1 record against the Eagles at the ECHL level, as well as a series victory in the first round of the 2015 Kelly Cup Playoffs prior to the Reign’s move to the AHL. Common Threads: Colorado becomes the third member of the Pacific Division that retained its name moving from the ECHL to the AHL and the fourth team overall in the division that moved directly from the ECHL to the AHL. Current Colorado Eagles netminder Joe Cannata played for both Colorado and Ontario at the ECHL level, having skated with the Reign during the 2014-15 season. 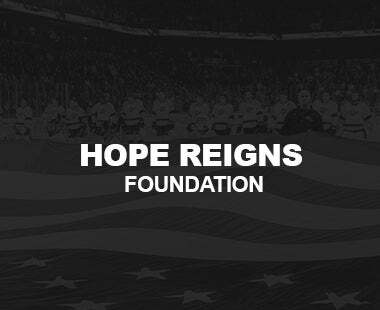 The Background: The San Diego Gulls joined the AHL prior to the 2015-16 season as a founding member of the Pacific Division, alongside the Reign. The AHL team marks the fifth edition of the San Diego Gulls, joining teams from the WHL, IHL, WCHL and ECHL. The Gulls won the WCHL’s Taylor Cup five times in an eight-season span from 1995 – 2003, including three consecutive titles from 1995 – 1998. The History: The Gulls have become one of the Reign’s top rivals throughout their time in the AHL with 36 meetings between the two teams from 2015 – 2018, the most games Ontario has played against an opponent in the AHL. The two sides have also squared off in a pair of playoff series, with Ontario victorious in the second round of the 2016 Calder Cup Playoffs, followed by San Diego returning the favor in the first round a year later. Common Threads: Defenseman Jeff Schultz was in the Los Angeles organization from 2013 – 2016, including 66 games with Ontario, and has played the past two seasons with San Diego. 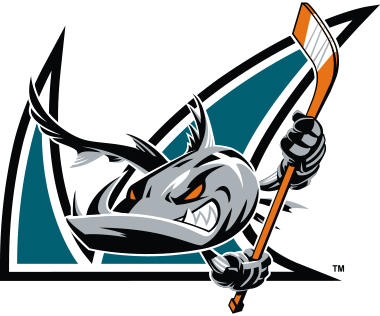 The Background: The San Jose Barracuda joined the professional hockey scene as an expansion franchise in 2015 as another member of the inaugural Pacific Division. The Barracuda play out of the SAP Center in San Jose alongside the San Jose Sharks and are one of two AHL teams to share an arena with their NHL affiliate, joining the Manitoba Moose and Winnipeg Jets. 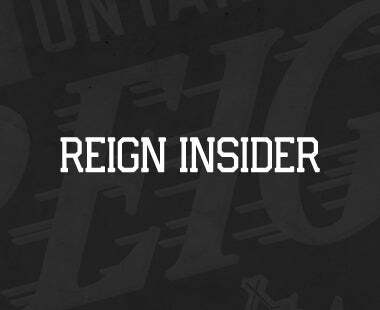 The History: Ontario and San Jose have met 28 times over the past three seasons with the Reign posting an 18-8-1-1 record, including a 6-1-0-1 mark during the 2017-18 campaign. 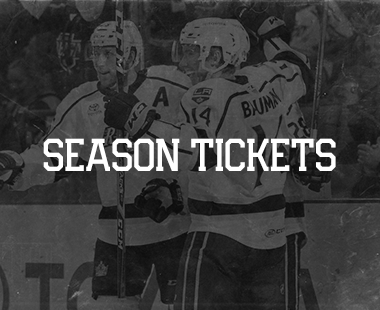 The two teams also squared off in the 2016 Calder Cup Playoffs, with the Reign earning their first ever playoff series victory at the AHL level. Hensick led Ontario a season ago with nine points (1-8-9) against San Jose while forward Phillipe Mallet skated at a point-per-game pace with eight points (2-6-8) from eight games played in the head-to-head matchup. Goaltender Cal Peterson posted a 4-0-1 record from five games played between the pipes to accompany a 1.38 goals against average and .953 save percentage. Common Threads: Ontario forward Jonny Brodzinski and his brother, San Jose forward Michael Brodzinski, have squared off against each other at various times over the past three seasons. The two brothers have played each other six times in the regular season and once in the Calder Cup Playoffs, with Jonny amassing six points (5-1-6), including the second hat trick of his AHL career on November 1, 2017. 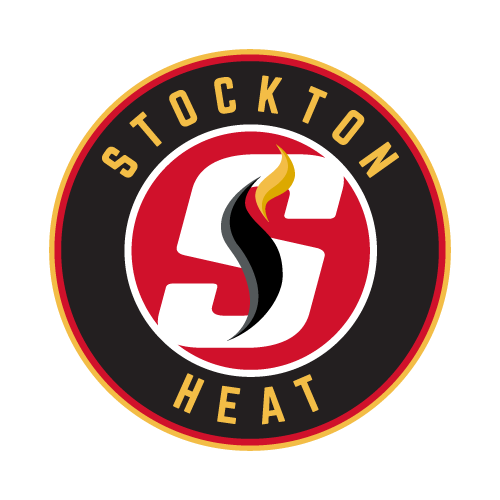 The Background: The Stockton Heat were also founded in 2015 as the ECHL’s Stockton Thunder transitioned into the AHL to become the top developmental affiliate of the NHL’s Calgary Flames. The Heat filled Stockton Arena following ten seasons of Thunder hockey and have qualified for the postseason in one of their three seasons in the AHL. 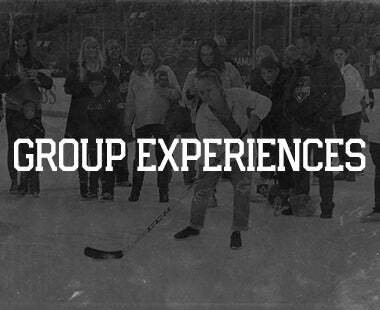 Stockton was also a part of the first ever AHL outdoor hockey game to be played in California, held in December of 2015 between Stockton and Bakersfield at Raley Field in Sacramento, CA. 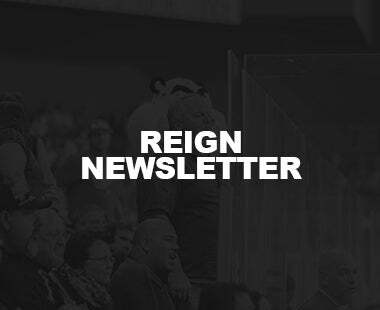 The History: The Reign have posted an 18-8-2-0 record against the Heat, including a 6-2-0-0 mark in eight games played during the 2017-18 season. Defenseman Alex Lintuniemi collected seven points (2-5-7) from eight games played against Stockton, the most by a Reign defenseman against the Heat on the season. Ontario was also bolstered by six points (3-3-6) from three games played in the head-to-head matchup by forward Mike Amodio, as well as a 2-0-0 record, along with a 1.51 goals against average and a .944 save percentage by now Kings’ goaltender Jack Campbell. Common Threads: Ontario forward Jamie Devane spent the 2016-17 season in Stockton, where he helped lead the Heat to their first playoff appearance in franchise history. Devane collected a goal and an assist from five games during the 2017 Calder Cup Playoffs. 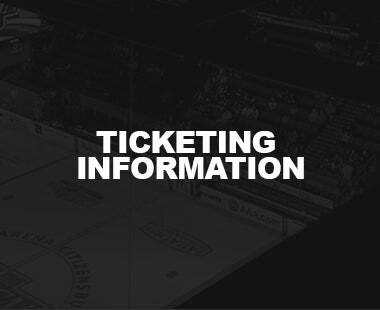 The Background: The Tucson Roadrunners are joined by the Colorado Eagles as one of the two non-founding members in the North Division. The Roadrunners entered the AHL prior to the 2016-17 season as the AHL affiliate of the Arizona Coyotes and qualified for the postseason for the first time during the 2018 Calder Cup Playoffs as Pacific Division Champions. 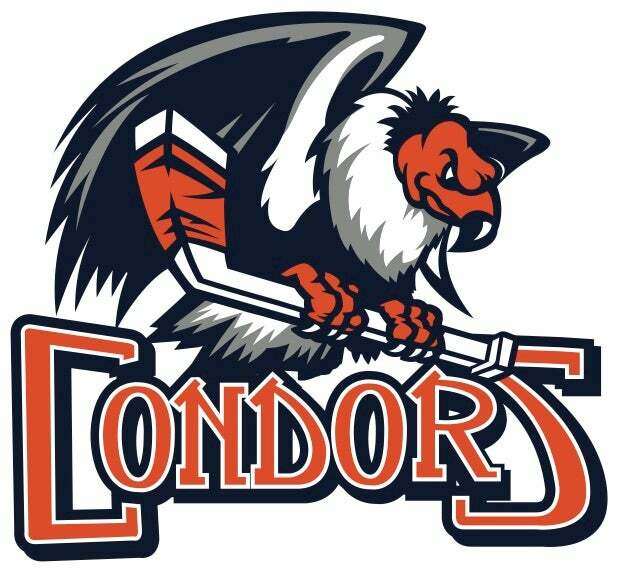 The Roadrunners are the Coyotes’ first ever AHL affiliate in the state of Arizona and the namesake carries over from six different versions of the Phoenix Roadrunners at various levels of minor league hockey from 1967 – 2009. The History: Tucson is the only team in the Pacific Division that Ontario is below the .500 mark against all time, with the Reign at 8-10-2-0 versus the Roadrunners. The Reign were led by a trio of forwards – Moulson, Amodio and Brett Sutter – with six points apiece against Tucson a season ago, while Brodzinski posted a three-point effort in his lone game against the Roadrunners. Common Threads: Tucson forward Mario Kempe is the older brother of former Ontario forward Adrian Kempe, who played 101 games with the Reign from 2015 – 2017. The two brothers have yet to faceoff in a regular season game at the NHL or AHL levels but did play against each other in NHL preseason action on September 28, 2017.